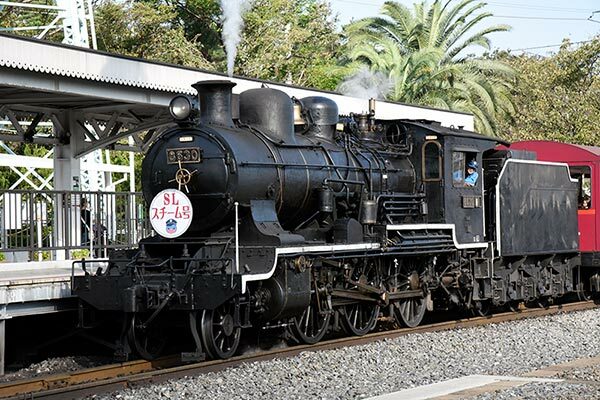 Caption - Japanese National Railways (JNR) 3-foot 6-inch gauge 8620 class 2-6-0 no.8630 working the steam shuttle at the excellent Kyoto Railway Museum in Japan in October 2018. The class totalled 672 locos which were built by Japanese manufacturers between 1914 and 1929. In addition, 42 locos to the same design were delivered to Taiwan Railways where they were CT150 class.